Another of Pursuit’s multi use thoroughbreds. Fish it on Saturday and take the family for a cruise on Sunday. This Pursuit has very low hours for her age and comes with air conditioning and a great electronics package. The owner’s plans have changed…come have a look. There is very little time on this Pursuit. All systems are in good running order. It is ready for a new owner. 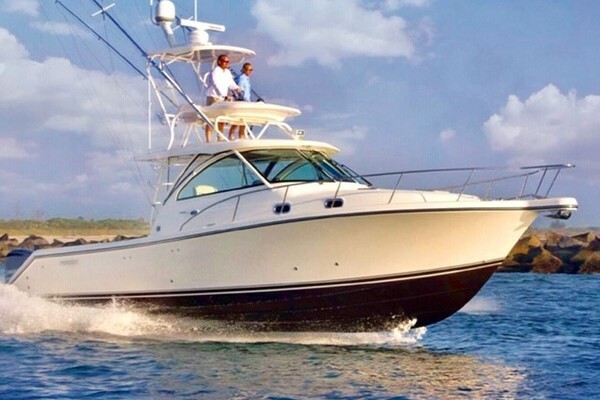 Our Pursuit listing is a great opportunity to purchase a very nice 30' Express. 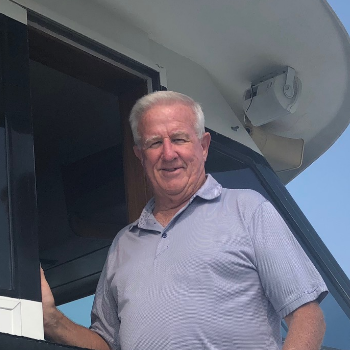 She is currently listed with United Yacht Sales broker Tom Thomas who can answer all questions about the boat for you. Please don't hesitate to reach out to our team of professional yacht brokers to schedule a showing. There are many yachts listed for sale on the MLS each with a different history. We look forward to helping you complete your search for the perfect boat or yacht for sale.